The Kokoda Track, or, Trail is popularly known and regarded as the 96 kilometer (60 mile) single file track with a straight line distance of 60 kilometers (37 miles). The Track runs through the beautiful and rugged Owen Stanley Mountain Range commencing at Kokoda Village on the North side of the range and terminating at Owers Corner on the southern side of the range. 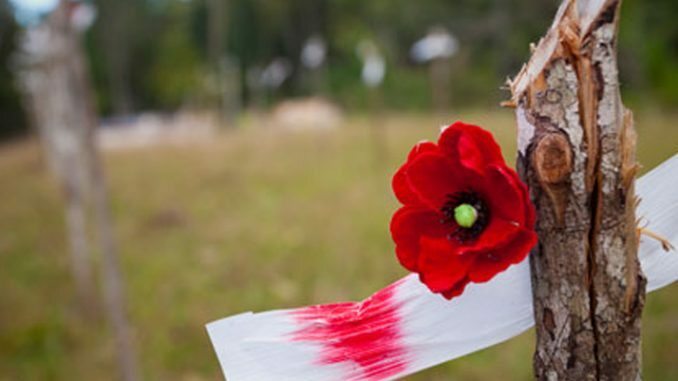 The Kokoda Track /Trail has important significance for all Australians in the history of WWII.  Walking the Track is gaining more and more international recognition in recent years, with increasing interest from trekkers coming from New Zealand and the USA. Although it has a long history, for Australians the Kokoda Track holds a special significance – this is the location of an historic WWII battle between Australian and Japanese forces. More than 600 Australians were killed and 1680 wounded when our troops were forced to repel a Japanese force intending to occupy Port Moresby. Today, Australians acknowledge that the Kokoda Campaign is as significant to our history as Galipoli. The virtues of our 1915 Galipoli heroes of Mateship, Sacrifice, Courage and Endurance were replicated and enhanced by our fighting men on the Kokoda Track in 1942. These are values recognisable in our current armed forces today and virtues all Australians should aspire to in the conduct of their lives. For seven months from July 1942, our troops fought hard and long battles, in appalling conditions with limited supplies and plagued by disease. Finally, on 2 November, our troops were able to retake Kokoda Village and by the end of January 1943, the Japanese forces that had invaded in July were finally destroyed on the beaches at Buna, Gona and Sanananda. and the battle was over. After the war the trail fell very much into a state of disrepair but has now become an increasingly popular location where Australians walk in the footsteps of heroes. For many Australians, completing the trek over theTrack has become a rite of passage. The Track starts around 48 kilometres (30 miles) to the east of Port Moresby crossing the isolated, rugged terrain of the mountains (only accessible by foot) to the remote village destination of Kokoda located within the Ora Province. At its highest point close to the peak of the glorious Mount Bellamy the trail reaches a maximum height of 7,185 feet/ 2,190 meters above sea level. The Track provides many challenges to even the most experienced adventurer, hot and intensely humid during the daytime and on occasions very cold at night with frequent torrential rainfall – this is certainly not for the faint-hearted. But, it is breathtakingly beautiful in parts, with enriching cultural interaction with the Koiari and Orokaiva people who inhabit the Track. The Trek is also an endurance test for trekkers who want to challenge themselves. The duration of the trek really depends upon the fitness of the hikers. Some local and experienced trekkers have been known to complete the distance in around one or up to three days.